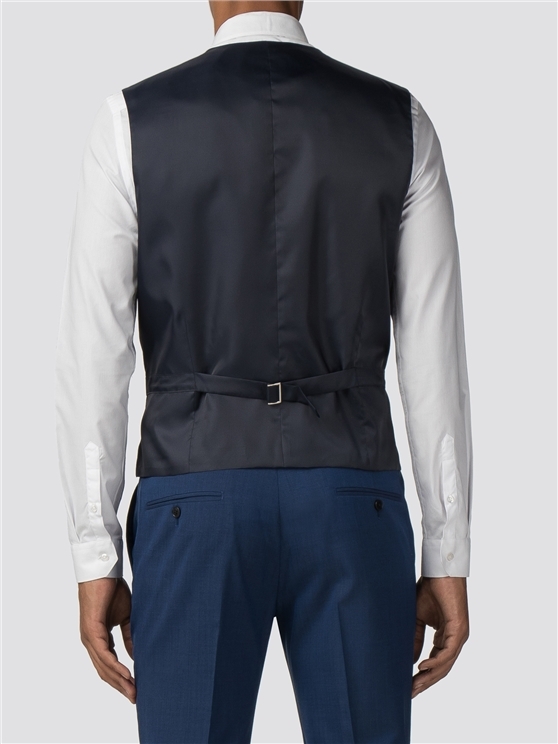 Rooted in the brand DNA, the skinny fit tonic suit is synonymous with Ben Sherman. 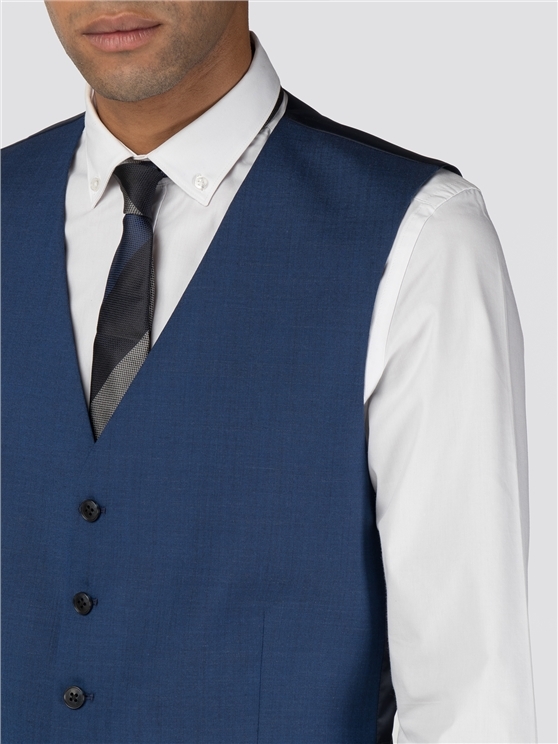 This bright blue tonic cloth gives essential suiting a luxurious lustre. 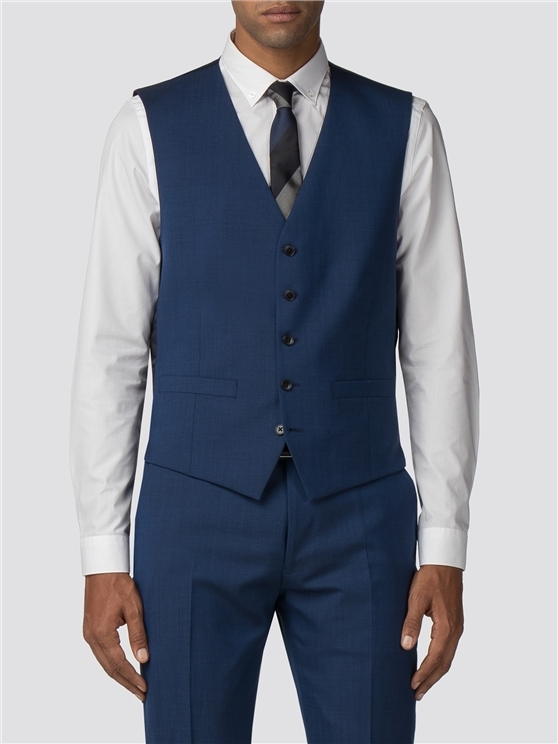 Styled with 5 buttons at front, 2 lower welt pockets and a back strap and buckle, inspired and considered details in the design of this skinny fit suit give a subtle nod to brand heritage.
" Nice fit, was very happy with the look "